Ronald Vernon is Professor of Music Emeritus at The University of Mississippi, where he was appointed to the faculty in 1972. 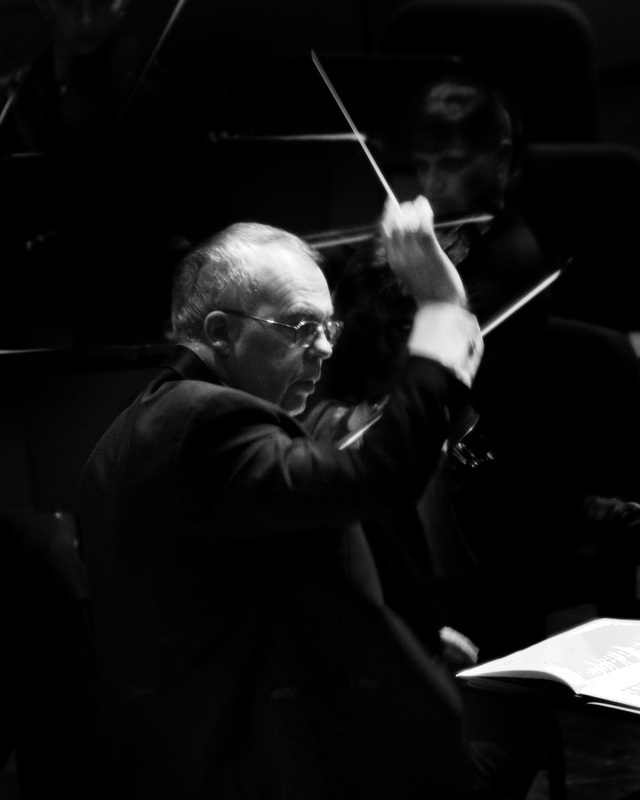 From 1972-2015 he conducted the Lafayette‑Oxford‑University (LOU) Orchestra. From 1986 to 1996 he served as Chair of the Department of Music, and from 1998 until his retirement in 2010 he served as Associate Dean, College of Liberal Arts. His Bachelor of Music degree is from Louisiana Tech University, and his Doctor of Musical Arts degree is from The University of Texas. In addition to conducting the Germantown Symphony, he is a member of the Mockingbird Early Music Ensemble. An active guest conductor of both professional and youth orchestras, he has appeared with the Shreveport (LA) Symphony, East Texas Symphony, Jackson (TN) Symphony, and the Greenville (MS) Symphony. He has served as music director of the Tupelo (MS) Symphony and as founding music director of the Corinth (MS) Symphony. His educational activities include concerts with the Jackson (MS), Houston (TX), Memphis, and Chattanooga Youth Symphonies, as well as festival orchestras throughout the South. His professional service includes terms as President of the String Division, Mississippi Music Educators, President of the Mississippi String Teachers Association, President of the Mississippi Association of College Music Administrators, President of the Mississippi Alliance for Arts Education, and President of the Memphis Youth Symphony Board.